Know exactly where your money will be going. We will not delve too deep on what goes on from a transaction standpoint. Rather our focus will be on the money. There are several steps to selling your HDB, first of all, you should know if you have fulfilled the MOP (Minimum Occupation Period) before you engage an agent or go about selling your home on your own. If you’re selling a private property, you have to consider the Seller’s Stamp Duty (SSD), which applies to sellers who are offloading their property within three years of purchasing it. 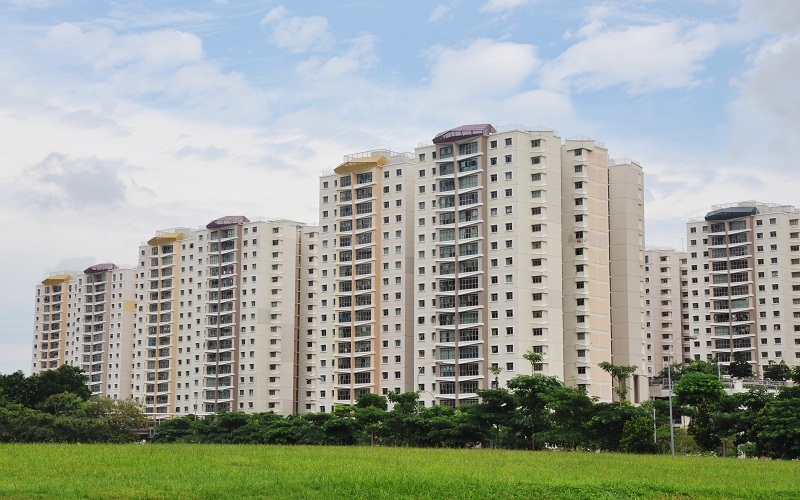 In the case of selling an HDB and buying another, you can use the HDB’s Enhanced Contra Facility to reduce your cash outlay or loan requirement. If you’re purchasing a private property, you have to ensure there’s a plan in place for you to receive your sales proceeds before paying down on your new purchase. Downpayment: Next, you have to refund the money you “borrowed” from your CPF account, with an interest equal to what it would have paid you during the five-year period had you not used the money. Considering you and your spouse paid the initial $37,500, or 10%, from your CPF ordinary account balance in full, you have to refund this sum, with interest. This works out to close to $43,500. Monthly Loan Repayment: During the five-year period, you were also paying down your mortgage using your CPF contributions. You need to refund this amount as well. In this scenario, the amount works out to approximately $115,500. After deducting these two figures from your remaining proceeds of $207,000, you will be left with $48,000. This is the amount you will receive in cash. Once you have sold your home, you will need to buy another home for your family to live in. If you choose to buy another subsidised flat from the government, you will have to pay a resale levy for your second flat. 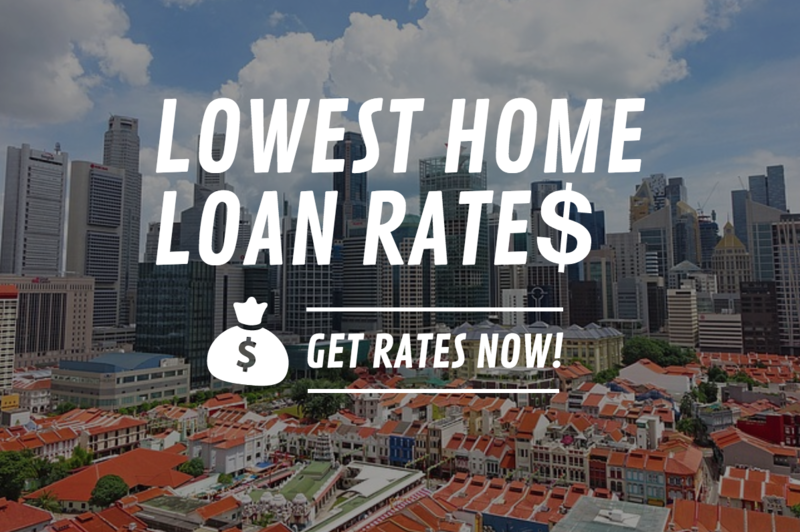 In our scenario, this will amount to $40,000, ultimately leaving you $2,500 out of pocket from your sale of your HDB flat. If you choose to go private or opt to buy another resale flat, you will not have to pay any resale levy. Do note that you will have to pay stamp duty on your private property. This can come up to 3% of your property price, if this is your first residential property, or higher if it is your second or third residential property. At age 55, your Retirement Account is created. Your combined balances from your Ordinary Account and Special Account are used to set aside the full retirement sum of $166,000. If you do not have this amount set aside, any refunds paid to your CPF Ordinary Account from the sale of your property will first go into your Retirement Account. You should do your sums before selling your home. Know all the costs involved and where your sales proceeds will be going, as well as how you can utilise them going forward. These are basic yet vitally important considerations to make before deciding on any decisions.